Near Rudyard Lake is where you’ll find the lodges of Rudyard Lake Lodges. 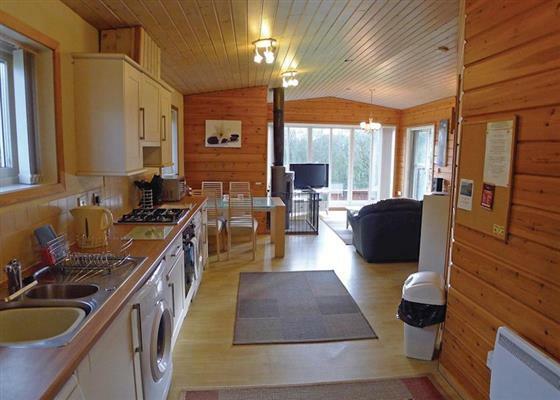 A small collection of holiday lodges, this makes an ideal retreat from everyday life. The position of this park makes it an ideal base for walking, fishing, cycling, sailing and boating. These luxury 2 and 3 bedroom lodges have an outdoor hot tub too. The "Meadowview Lodge" and "Woodlandsview Lodge" sleep 4 people - while the "Heronsview Lodge" and "Watersview Lodge" sleep 6 people. 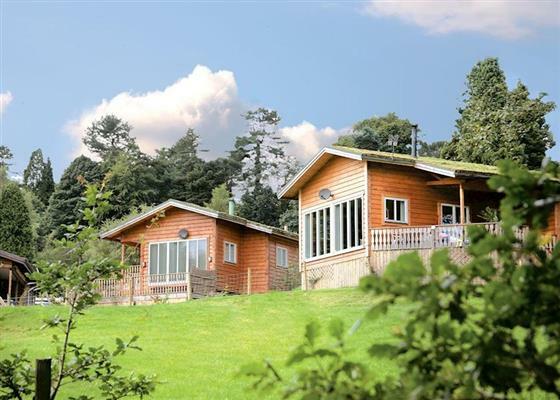 Just choose the lodge which you fancy, and take a break at Rudyard Lake Lodges. Walking, Hot tub, Pets allowed, Pet friendly. For a better idea of where Rudyard Lake Lodges is, you can see Rudyard Lake Lodges on the map below - as well as other lodges in the area. 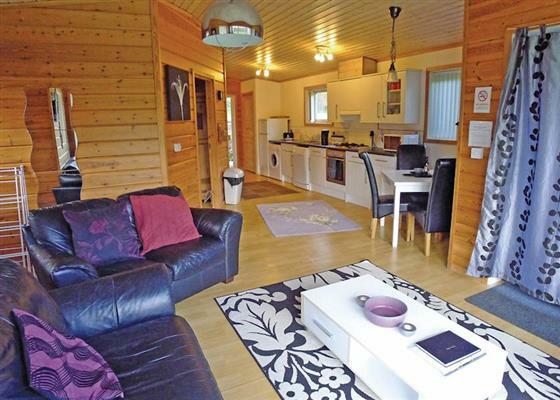 If you're looking for lodges around Rudyard Lake Lodges, you maybe interested in these. There are 14 lodge parks within 30 miles of Rudyard Lake Lodges. Find more about Rudyard Lake Lodges in Leek.